You make sure to stay on top of your oil changes, keep up with your filters, remember the last transmission service and even have an idea about where you are in the lifetime of your brakes. So why has the TPMS (Tire Pressure Monitoring System) light on with no evidence of a nail in any of the tires? What could be causing the vibration that is felt when accelerating to get up to highway speed? 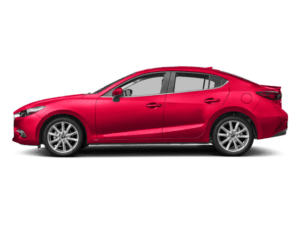 It’s important to keep up with your Mazda tire rotation service. Well, did your tires get rotated during your last oil change? No? Regular Mazda tire rotation services help prevent uneven wear that can cause your TPMS light to turn on and vibrations at highway speeds, among other things. 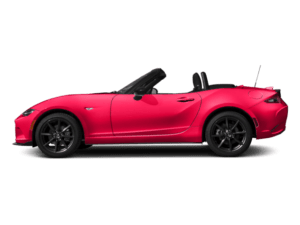 By rotating your front tires to the rear of your Mazda, you are making sure that you’re getting the most out of the lifetime of your set of tires. 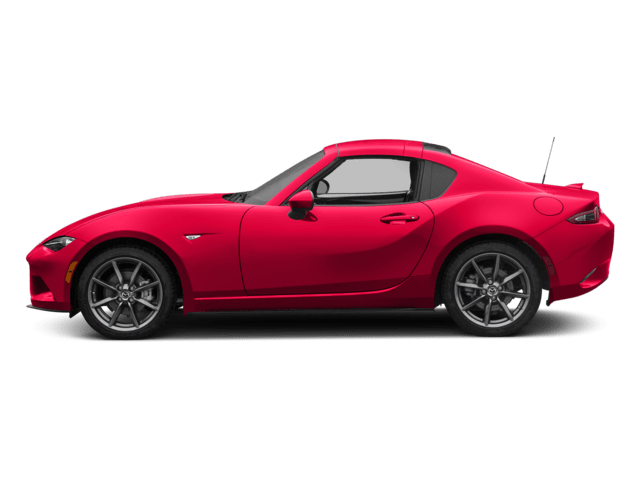 Your front tires are under considerably more stress than your rear tires simply because there is more weight to bare due to the close location to the engine and motion transfer due to your front tires guiding your Mazda through turns. 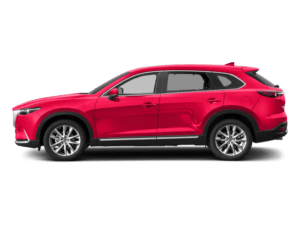 Going one step further, the Certified Technicians at South Bay Mazda will be able to discern if it is time to rotate the tires in an X shape, front to back, bringing tires that were once on your front driver side to your rear passenger side. Rotating the tires at regular intervals helps balance out the tread wear your set of tires are sure to endure. 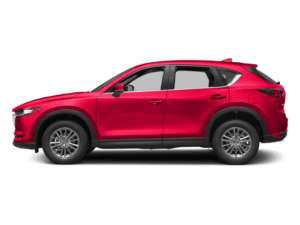 By the simple act of regularly rotating your tires with a Mazda tire rotation service, you are reducing tire failure (blowouts), improving traction control and fuel efficiency while also increasing the lifespan of your tires. 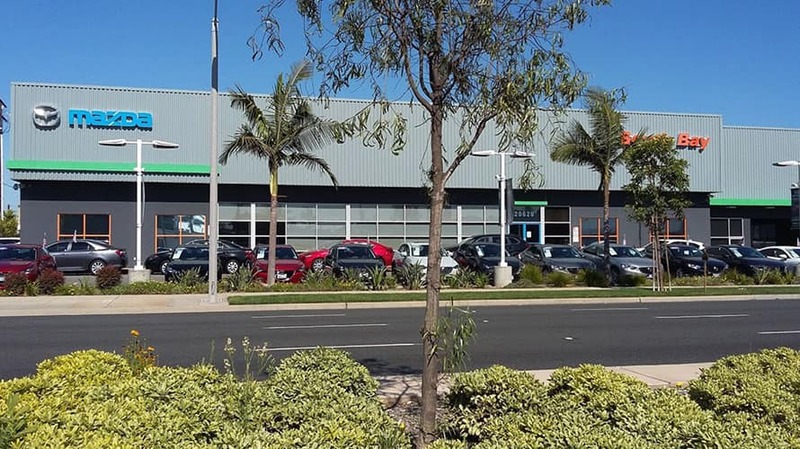 On top of that, we at South Bay Mazda know that during the Tire Rotation is the best time to inspect the brake systems. 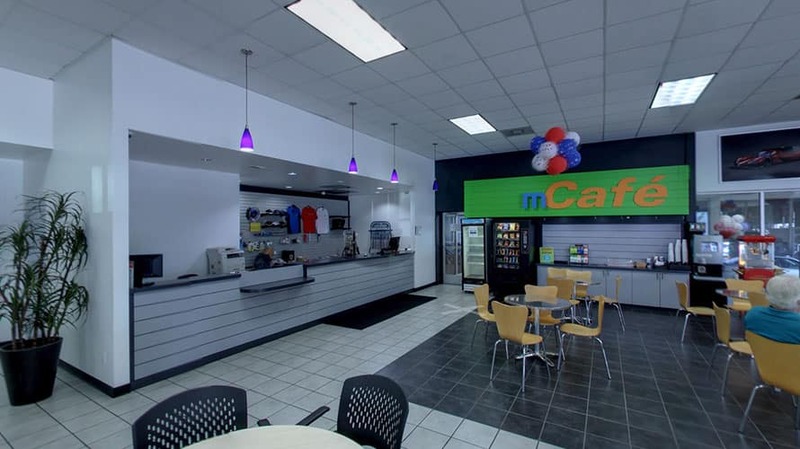 So while your tires are being rotated, we will also check on the state of the calipers, rotors and brake pads while also looking for any leaking brake fluid. 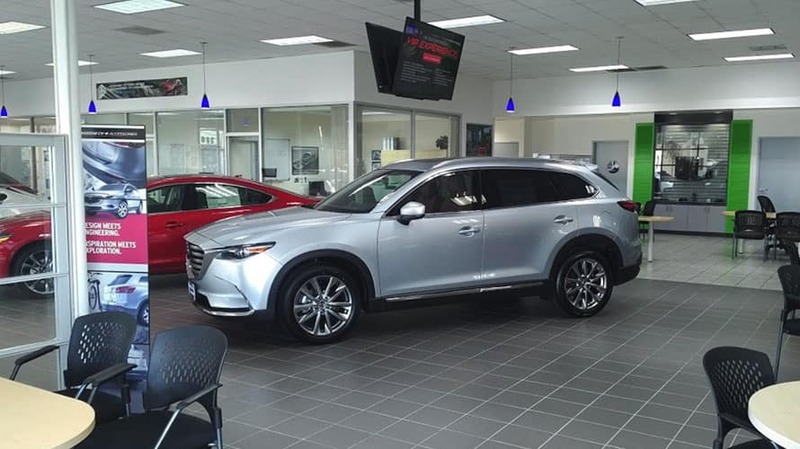 We’ve taken two great services that keep your Mazda safe and roadworthy and combined them into one super-service! 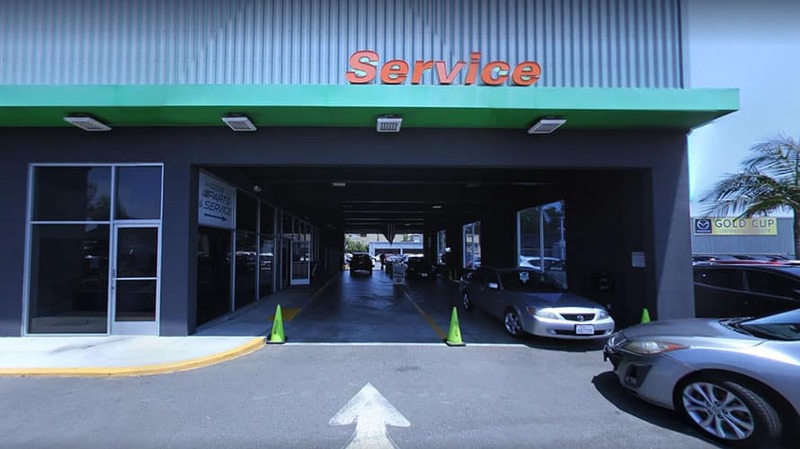 By getting your Mazda Tire Rotation and Brake Inspection Service is done at South Bay Mazda, you are doing the best kind of preventative, routine maintenance around! 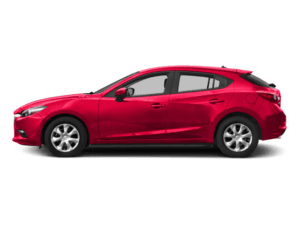 Our Factory Trained Technicians use only the best OEM parts on the market because we know Mazda. So, what do you say? 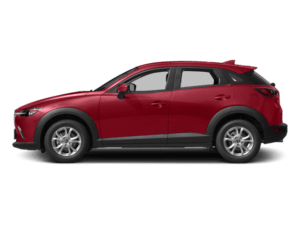 Are you ready to experience the South Bay Mazda difference yourself?